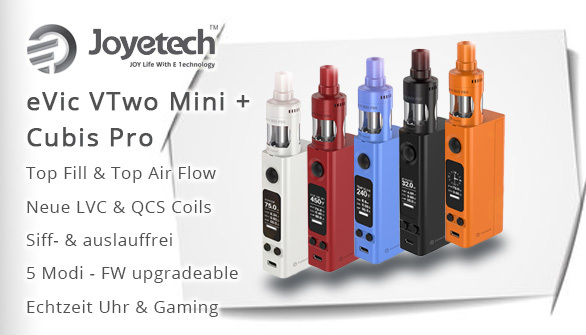 CUBIS Pro atomizer perfectly fits the new eVic VTwo Mini, having the new Firmware V4.02 supporting Custom Logo and RTC (Real Time Clock) display with clock screen protection. It is powered by interchangeable 18650 cell with magnetic cover. 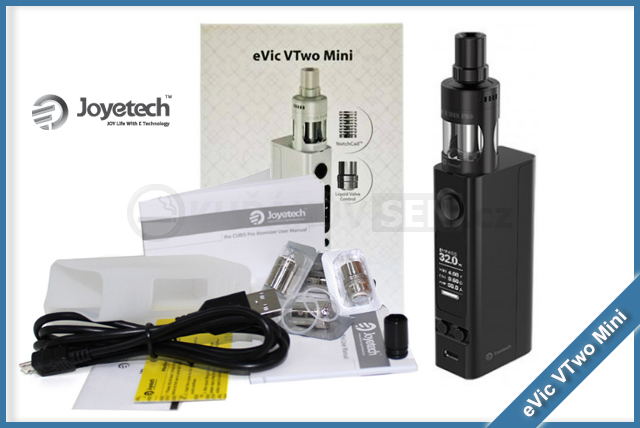 E-juice filling can be easily achieved by simply removing the top cap and injecting into the side holes. The innovativeCUBIS Pro with leak resistant cup design allows you to enjoy the best vaping experience ever.